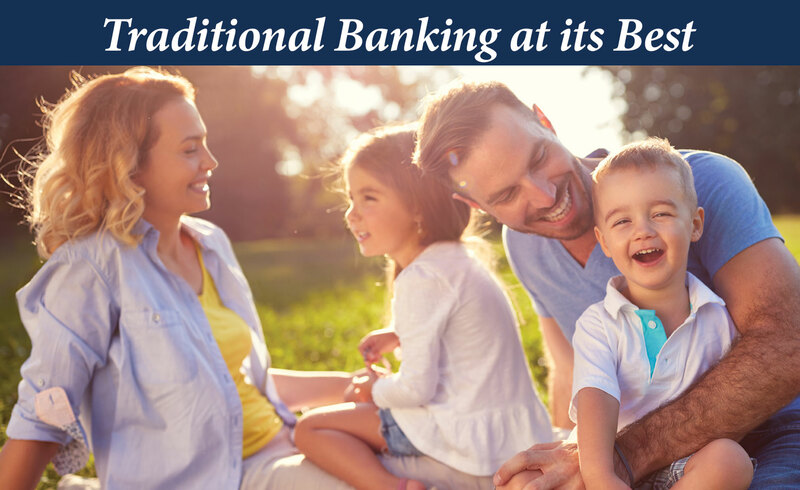 American Bank & Trust was formed to be a community bank driven by the desire to serve our customers and to provide them with a pleasant experience. 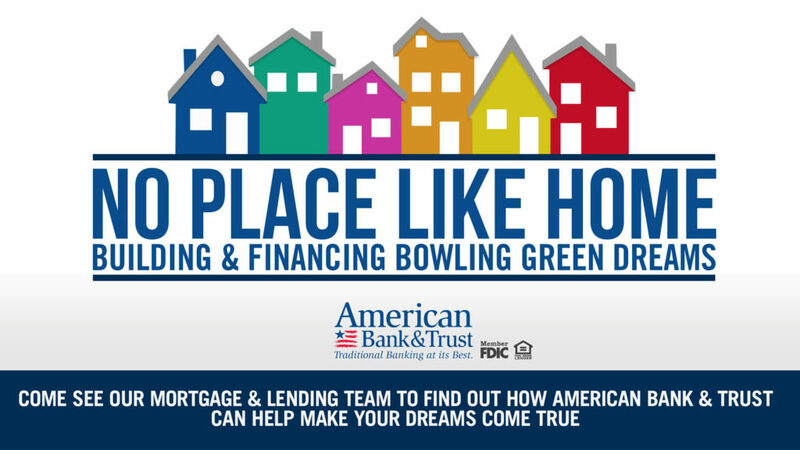 Each year, American Bank and Trust proudly supports numerous non-profits and community events in Warren County, Kentucky. 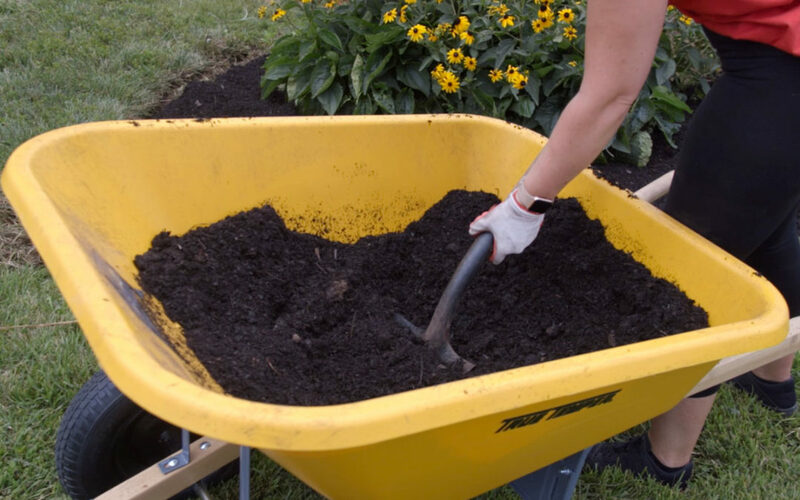 We are proud to have employees that are willing to dedicate their time to noble causes in our community. American Bank and Trust has what it takes to take the plunge! 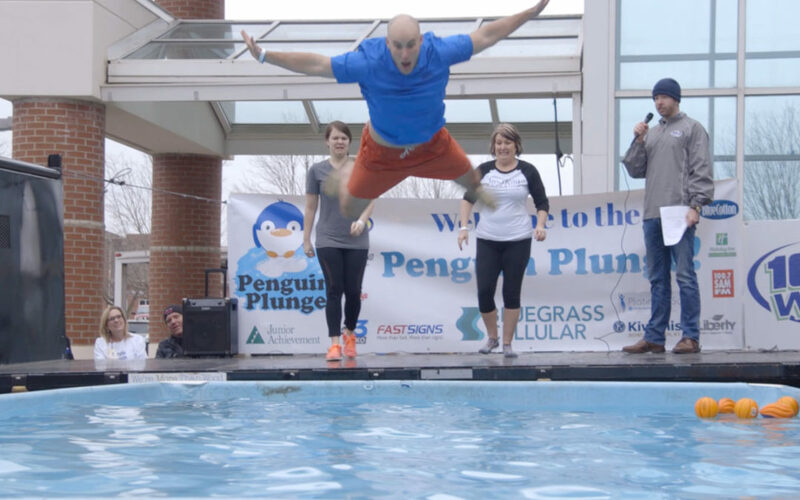 The 2019 Penguin Plunge was a huge success, raising funds for Junior Achievement. 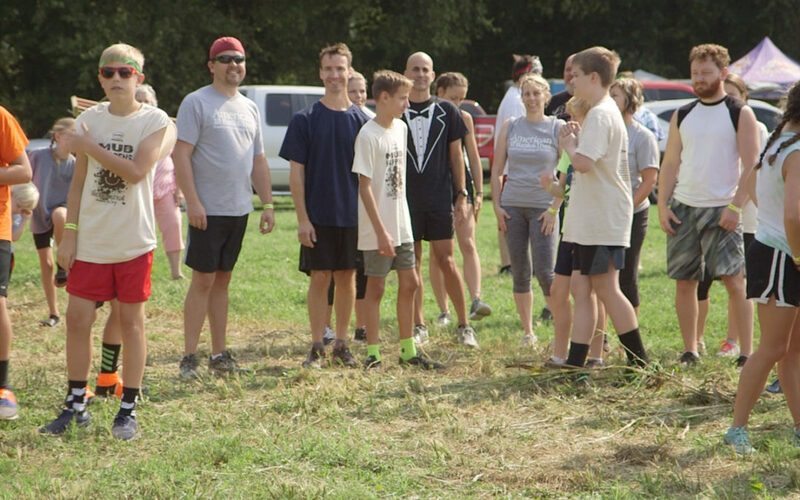 American Bank and Trust is a proud sponsor of Mud Happens, benefitting The Family Enrichment Center. 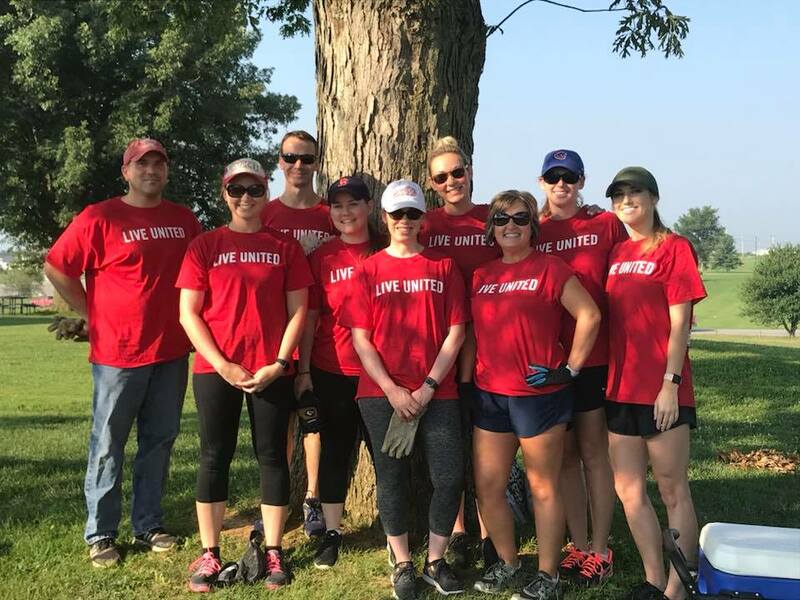 American Bank and Trust joins thousands of volunteers to complete community service projects all across Bowling Green, Kentucky.